If you have any doubts or need our professional advice please contact us - we are here to help you. We deal with all sorts of enquires avery day so if you aren't sure or just curious about any aspect of our removals do not hesitate to give us a call. We use extensive mail server protection against spam/virus attacks. On occasion a legitimate email may be delayed or deleted by the system. If you do not receive a reply to your email within 2 working days, please call us for assistance. Press GET A QUOTE button to access our easy form. 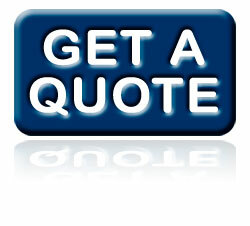 Fill it in and we will get back to you with competitive price option or request for additional info. In most cases you may expect almost instant reply. Do not forget to include your e-mail address and phone number.